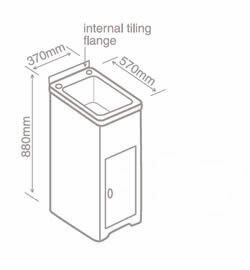 With its huge capacity of 70 litres, this cabinet is specifically designed for the large family and a big workload. 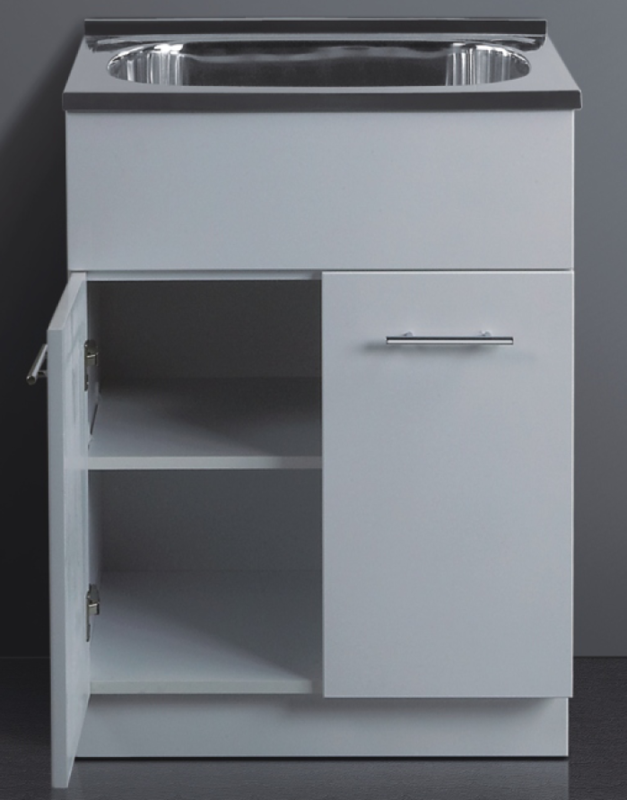 The development of the one piece cabinet means the cabinet offers easy-to-clean surfaces without any grime catching joins, while delivering the practicality and strength of a rust-proof cabinet that will look new for years to come. 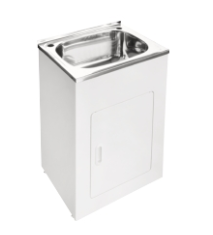 The space saving Skinny Mini will optimize your laundry space. 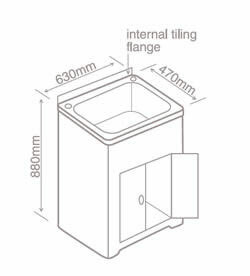 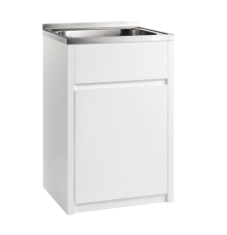 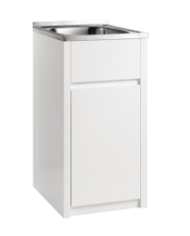 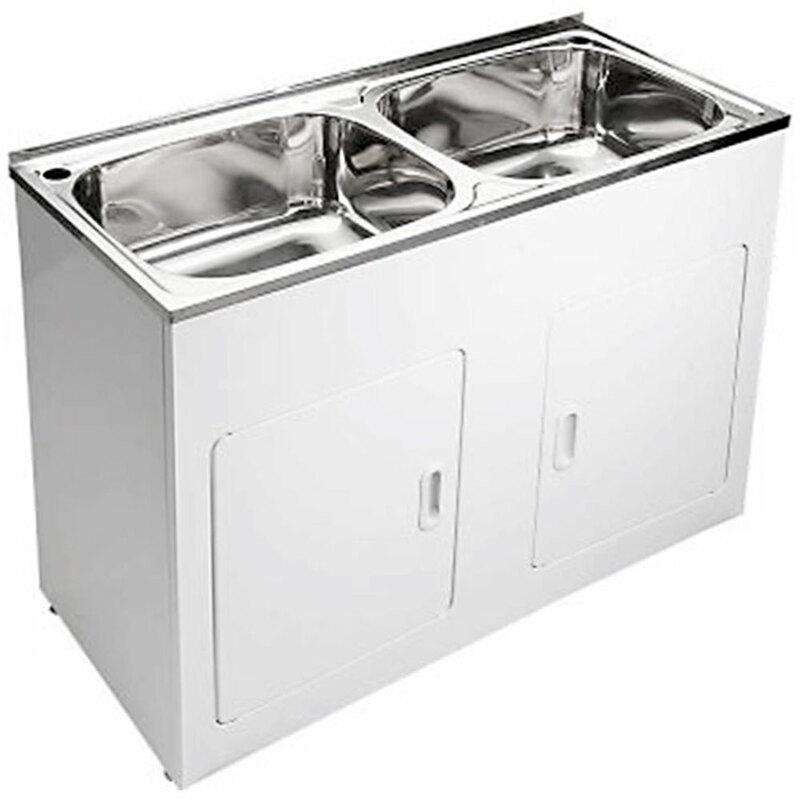 The unit is only 370mm wide with a very practical 35 litre capacity. 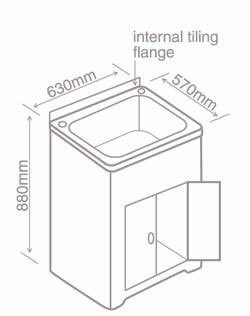 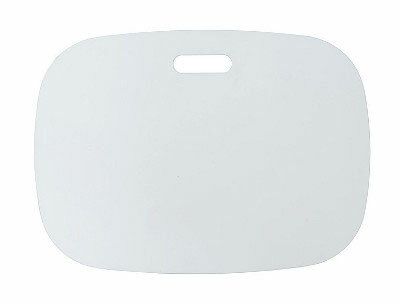 It is the perfect size for use in homes, town houses and apartments where space saving is of great importance.